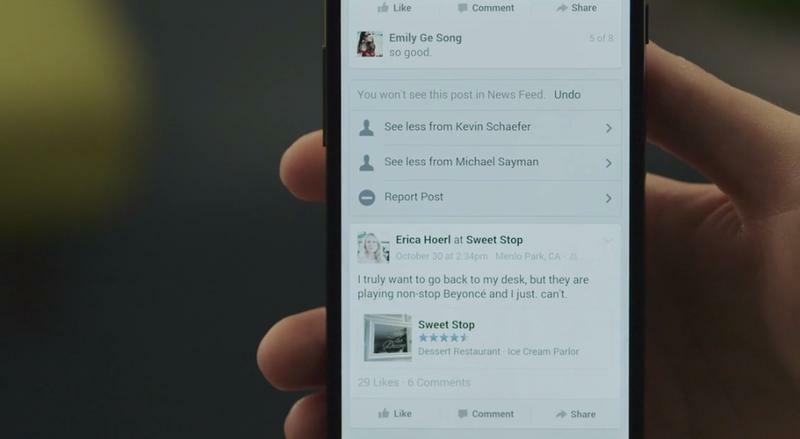 Facebook takes a pretty heavy hand in deciding what posts rise to the top of your News Feed and which ones never show up at all, but a new update from the social network promises to give users a bit more control. 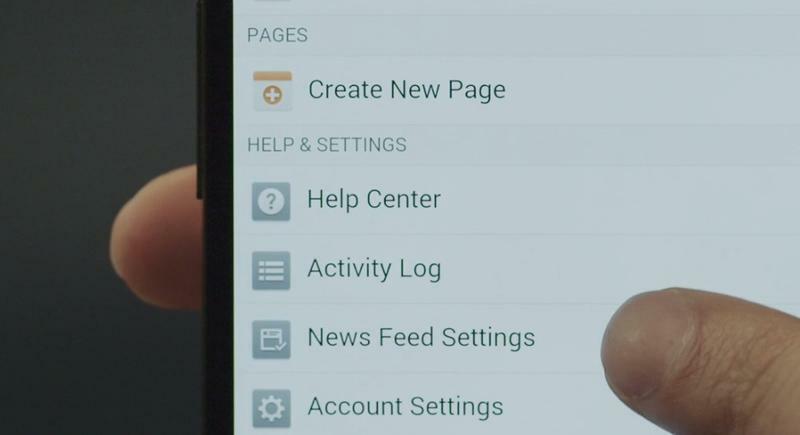 The company just rolled out extra options for muting your friends, along with a new settings menu for managing your News Feed. 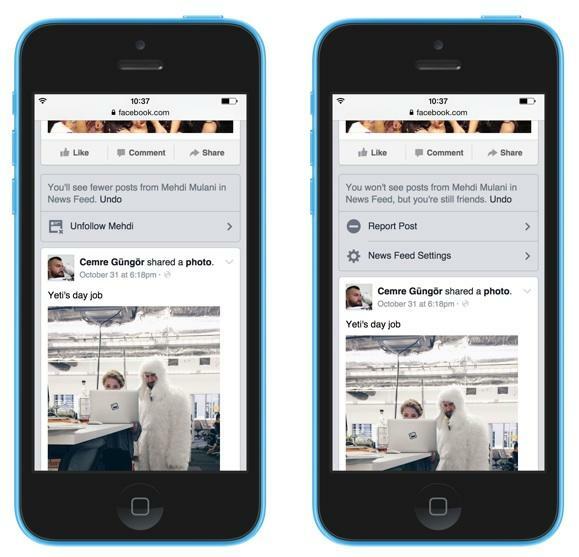 The next time you decide to banish a status update from your News Feed you’ll be presented with a new option to “See less” from that particular person or page, which is great for those friends who can’t go five minutes without posting something new to Facebook. You’ll also have the option to unfollow someone entirely, though you’ll still be “friends” on the site. Even better is Facebook’s new News Feed Settings menu, which offers a rundown of which friends’ status updates you’ve seen most in the past week. From there you can quickly unfollow or choose to see less from any person or page. 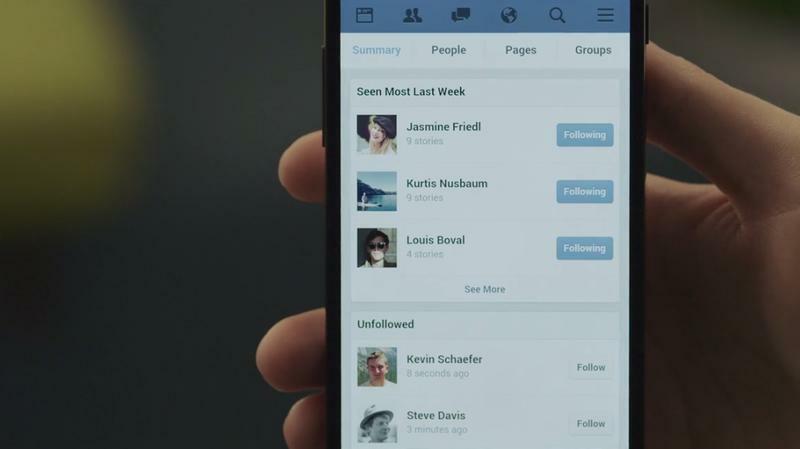 You’ll also see a list of people you’ve unfollowed, with the option to reverse each decision with a single tap. 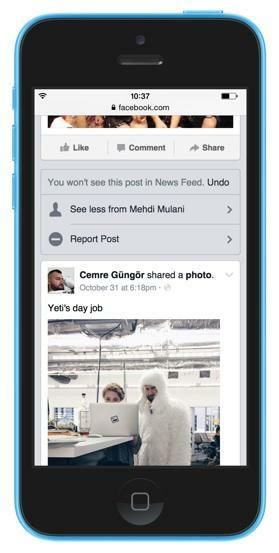 Facebook says the News Feed Settings menu is hitting its mobile app and desktop site starting today. Meanwhile the ability to give more feedback right from your News Feed should arrive on the main site today and roll out to smartphones and tablets in the next few weeks.